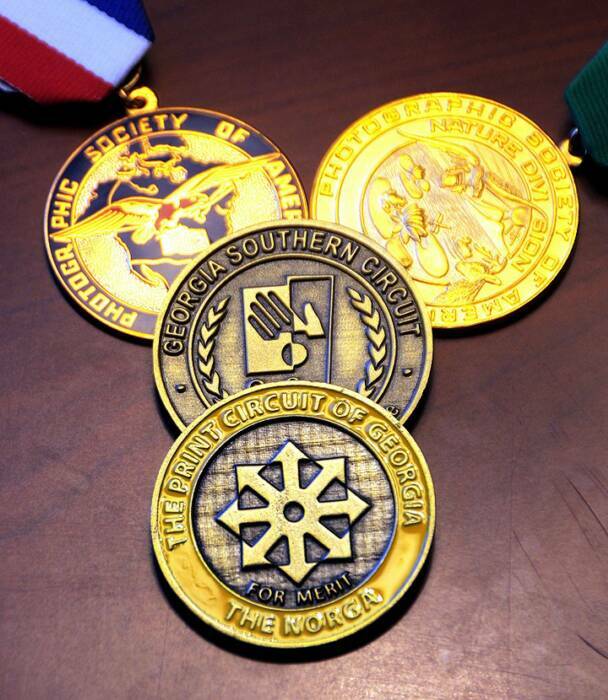 The main goals of The Georgia Southern Circuits is to provide the best examples of today’s cutting edge progressive photography, and exceptional representations of images which are currently considered to be traditional style photography. All of the Georgia Circuits operate under the Images of Man/Atlanta management while maintaining judging panels specific to their own circuit's group and area within the state of Georgia. This central consolidation of work and effort make for uniform systems which improve each year. The 2019 GASO Circuit is OPEN. 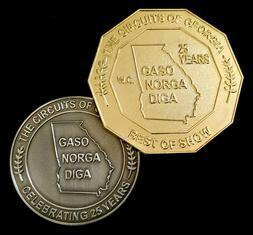 GASO is held in the Atlanta metro area, and celebrated it's 30 year anniversary in 2019. It consisted of 6 different independent exhibitions and was held in spring this year. ​The NORGA Print Circuit is CLOSED and is undecided if it will be back. NORGA is held in the northern part of Georgia and is made up of 6 fully independent print shows. It is only for small prints and is held each mid year. NORGA is temporarily under construction. 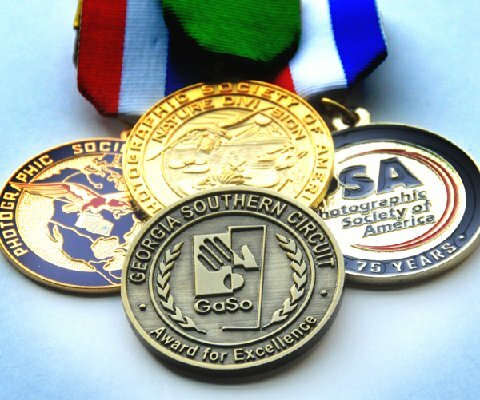 The Georgia Circuits was started in 1990 by a group of metro Atlanta photographers who wanted to increase their exposure to and knowledge of exceptional works of photography by including the state of Georgia, the United States and beyond. Today, the Georgia Exhibition Circuit is comprised of over 140 active shooters who host 3 P.S.A. 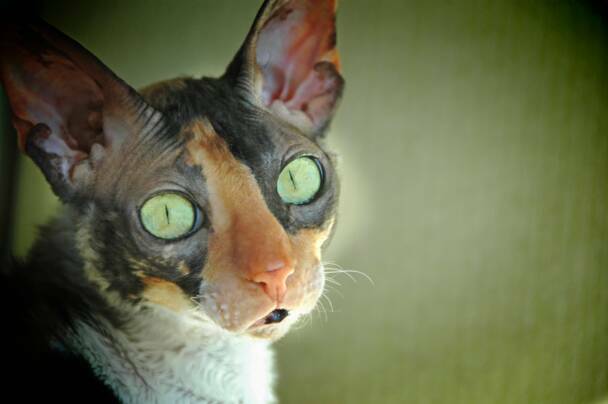 fully approved International circuits each year involving 17 independent judging’s and over 40 different exhibitions. 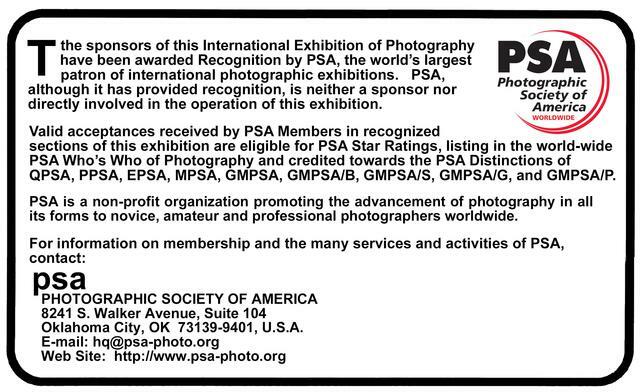 All the Georgia Circuits for the past 28 years have been PSA approved and listed in the PSA Journal. 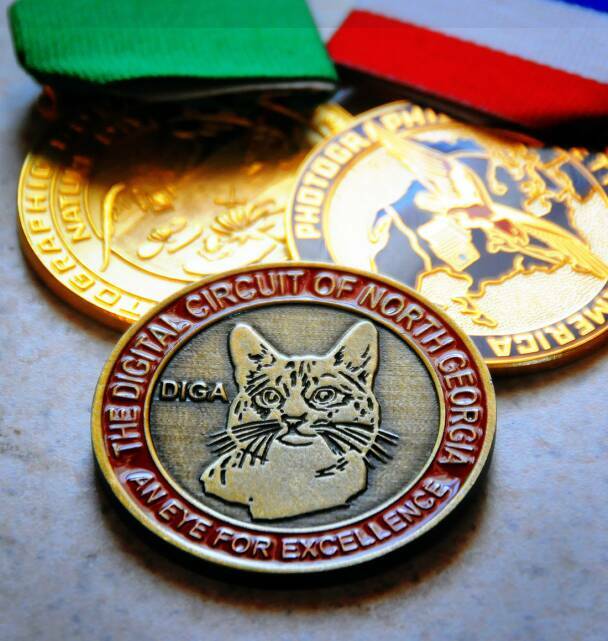 The 2019 GASO Circuit is OPEN and Celebrating 30 Years of photographic excellence with a limited "30 year Medal" and "30 Year Best of Show Medal"